The Police Association of Ontario (PAO) is proposing mandatory psychological testing for first responders in this province after the deaths of 5 officers in the past month. The recent suicide deaths of three OPP officers prompts a new level of help for first responders. 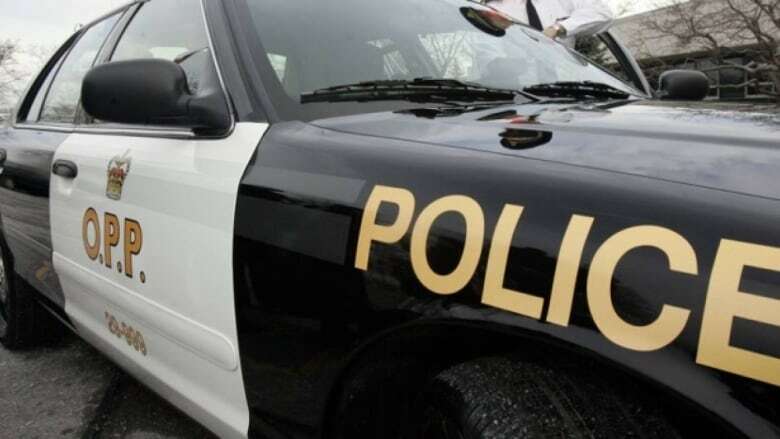 Three OPP officers have died by suicide in three weeks. Two others from community policing have also taken their lives, according to PAO president, Bruce Chapman. "It's terrible. It's tragic," said Chapman. "I wish I had an answer for it." The PAO has implemented numerous strategies to help officers and other front line workers. The organization worked with the previous Liberal government to get Bill 163 passed. It recognizes that first responders and other workers can develop post traumatic stress disorder (PTSD) on the job and entitles them to benefits under the Workplace Safety and Insurance Act. The legislation includes fire fighters, fire investigators, police officers, paramedics, emergency medical attendants, and workers in correctional institutions or secure custody. Awareness campaigns have also been launched to help workers and their families, according to Chapman. "We have done so much trying to remove the stigma, to say it's ok to get help," he said. "We've tried to educate our members, their families and the public on recognizing signs of depression or anxiety." Ontario Provincial Police will address the loss of three officers next week. In the interim, Commissioner Vince Hawkes issued a written statement. "We are deeply devastated by the recent loss of three of our members. The OPP is more than a police service, we are a family," it reads. "A tremendous void has been left behind and it brings about many questions that may never be answered." Hawkes said he's committed to examining the barriers that may have prevented his members from seeking help and support. He also issued a plea to all OPP members, their families and friends, to reach out for help if they see someone struggling. "Together, we can overcome the stigma associated with mental illness and support each other in our times of need." PAO president, Bruce Chapman, said giving up is not an option, which is why he's proposing mandatory psychological testing of all first responders from the start of their careers. "Because that to me would be a way of removing the stigma of somebody coming forward, 'I can't do that because everybody will think I'm weak or I can't do the job, or they're going to take my gun and my badge and I'm no longer going to be able to do what my life long dream was,'" he said. Chapman is hoping to set up meetings with the Ministry of Health and the Ministry of Labour to propose the testing possibly every six months or once a year. "If we make it mandatory then everybody will have to go through it and maybe that will start saving lives."